Chief McClintock was shot and killed when he and other officers attempted to arrest two brothers on robbery charges. The officers approached the brothers on Main Street, in front of the Wythe County Courthouse, and informed them they had warrants for their arrest. 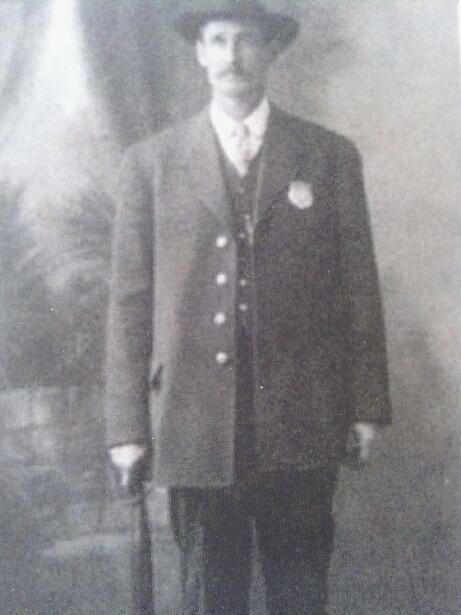 One of the brothers immediately produced a handgun and opened fire, striking Chief McClintock. 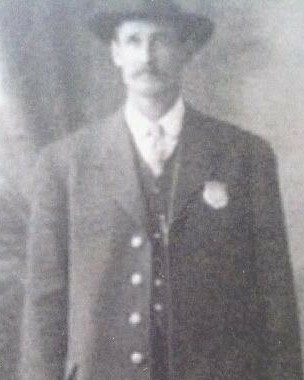 Despite being mortally wounded, Chief McClintock was able to return fire and killed the suspect. The other brother was taken into custody. The surviving brother was convicted of Chief McClintock's murder and sentenced to 16 years in prison. On today, the 108th anniversary of your death I would just like to say thank you for your service and sacrifice for the citizens of Wytheville.